Here is the Tadagnu (ታዳኙ) Episode/ ክፍል 85 dubbed to Amharic for Ethiopian's by Kana TV. You can watch all Episodes of Tadagnu here on FanoTube for free. 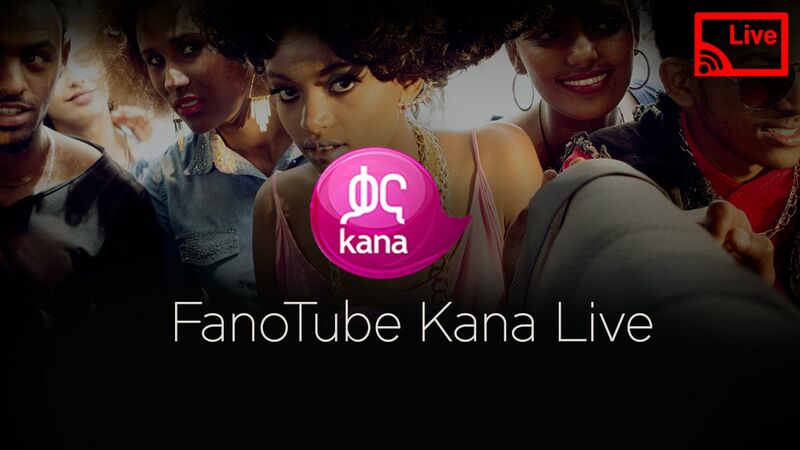 FanoTube is the right place to watch all Kana TV Catch up Videos. 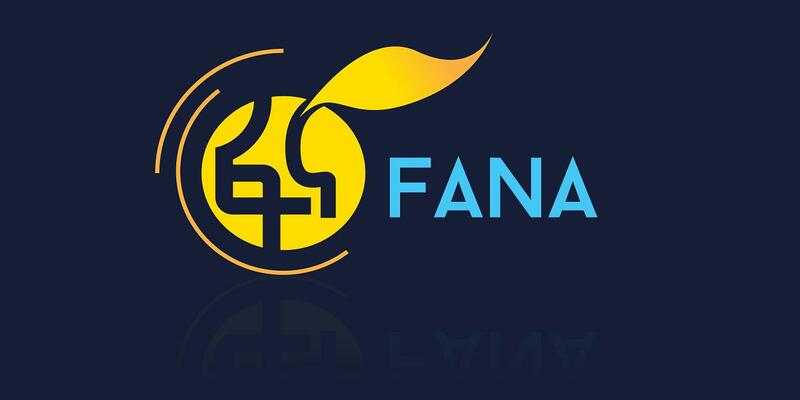 FanoTube is The Best Ethiopian media and entertainment. It is one of the best sites in Ethiopia, We provide Ethiopians with multidimensional access to the entertainment and information that matters to you. FanoTube is a non-political source for videos of Ethiopian news, dramas, and music. The news, dramas, and entertainment presented on FanoTube come from a wide variety of sources. 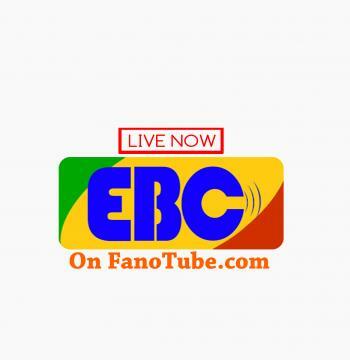 Fano Tube has particularly proven its value when it comes to keeping the worldwide Ethiopian Diaspora connected to their home country. In many parts of the world Ethiopians do not have direct access to Ethiopian news and entertainment, therefore, FanoTube becomes their primary source for these. For this reason FanoTube is The Best Ethiopian websites on the internet. If you have any Questions, complains or Suggestions please use our contact us page or email us at [email protected] so we can get back to you real quick.